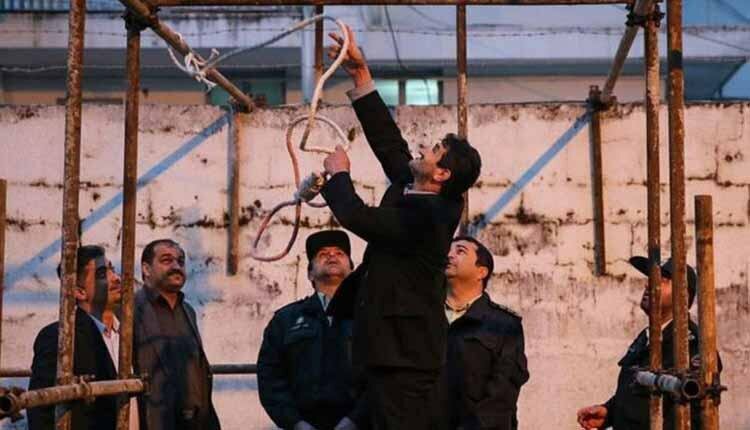 10 prisoners were hanged in a group execution on Wednesday, November 14, 2018 at Rajaei Shahr Prison of Karaj, west of the Iranian capital of Tehran. The victims are include, Omid Rostami, Reza Vaez Tehrani, Hassan Moghanlou, Sam Sogand, Saman Yamini, Ali Iranshahi and Ali Amindokht. Omid Rostami was sentenced to death for a crime he allegedly committed as a child. He had his execution scheduled then postponed at the last minute in February. The eight were transferred to solitary confinement in preparation for their execution in a group of 14, six of whom were granted a chance to obtain the required diyeh or satisfaction of the victims’ families. Vahid Mazloumin a currency trader known as the “Sultan of Coins”, held at ward 8, was executed for amassing some two tonnes of gold coins. Vahid Mazloumin and another member of his currency trading network received the death penalty for “spreading corruption on earth”. Rights group Amnesty International described the executions as “horrific” and a violation of international law. Amnesty went on to say that the manner in which the trials were “fast-tracked” displayed a “brazen disregard” for due process. As a human rights activist in Iran, I expect that the international community will not forget the crimes of the Iranian regime.